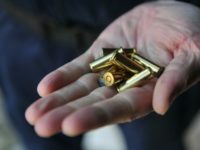 With nearly every gun control imaginable already on the books, Democrats in California are now weighing ways to control ammunition. 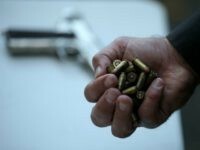 Newly implemented ammunition controls forced a temporary halt to ammo sales at 131 Walmart stores throughout California. 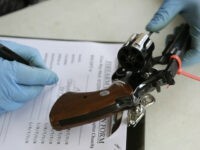 Jones Fort manager suggests new ammunition controls will be complimented by residents determined to get around “tyrannical” gun controls. 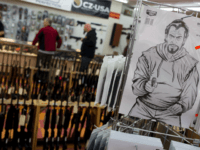 California ammunition sales are surging as residents rush to beat the January 1, 2018, implementation of new gun controls targeting ammo sales. 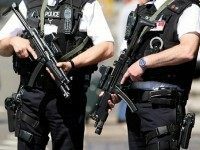 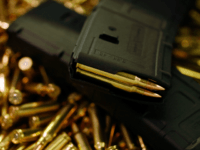 On January 11, former UK Security Minister Admiral Lord West said the terror attack in Paris means ammunition controls ought to be added to the UK’s already strict gun controls.